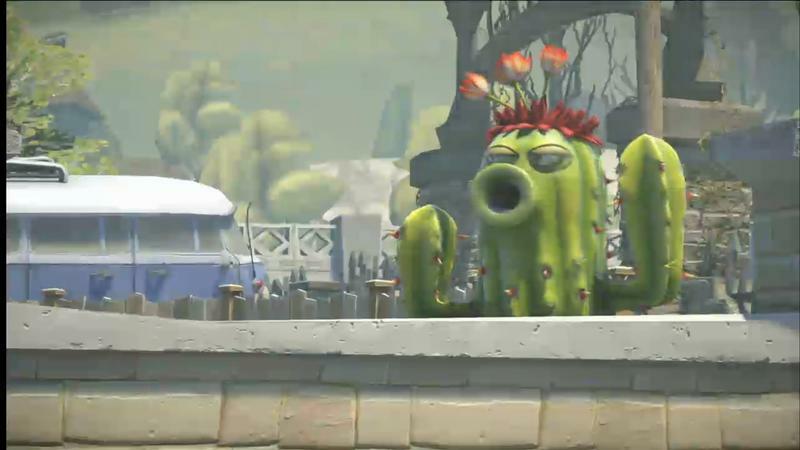 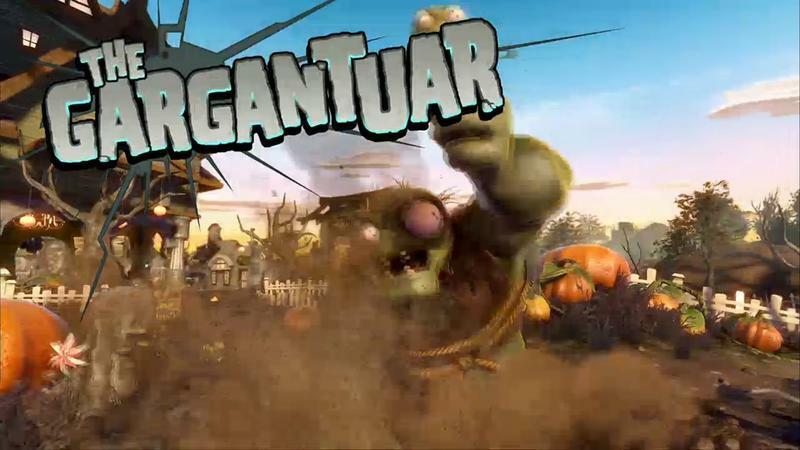 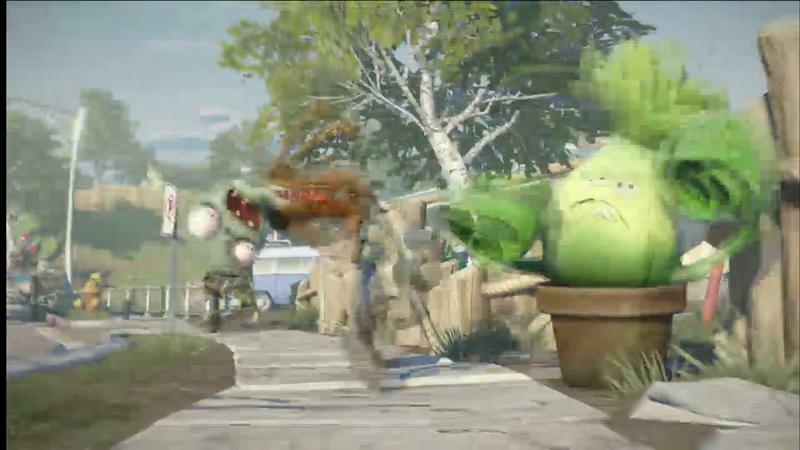 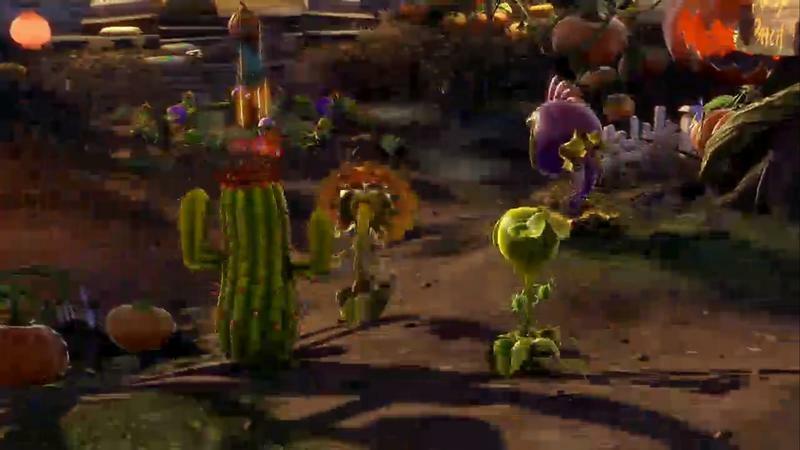 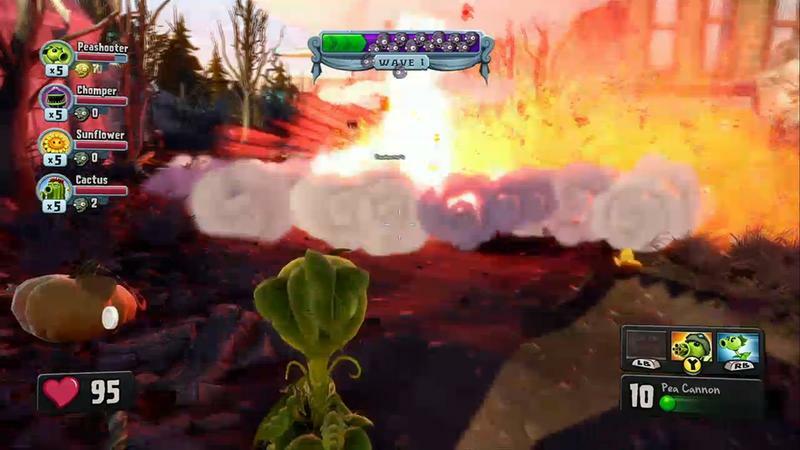 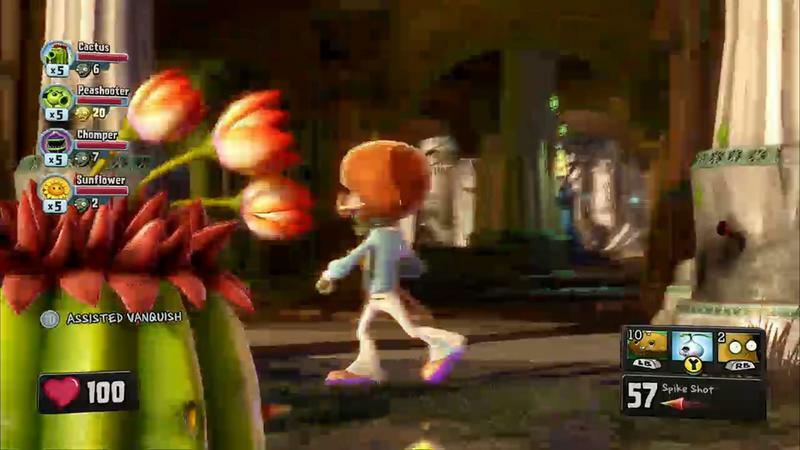 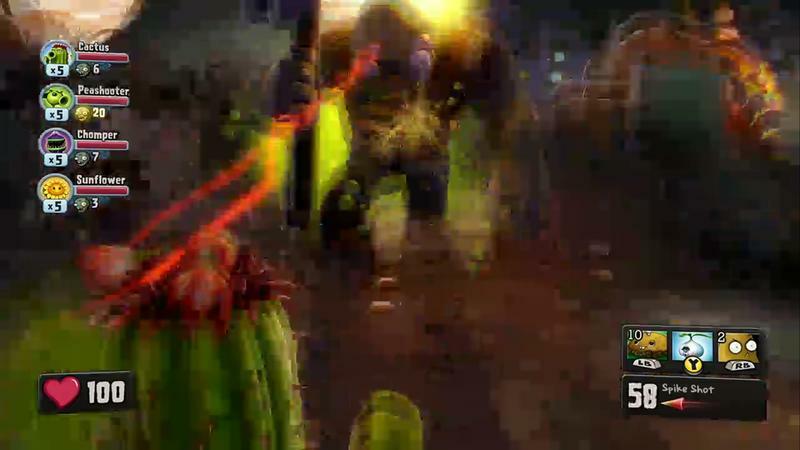 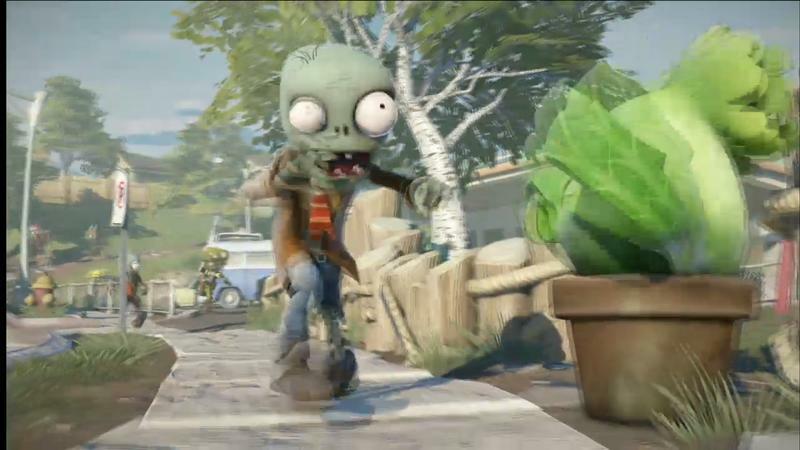 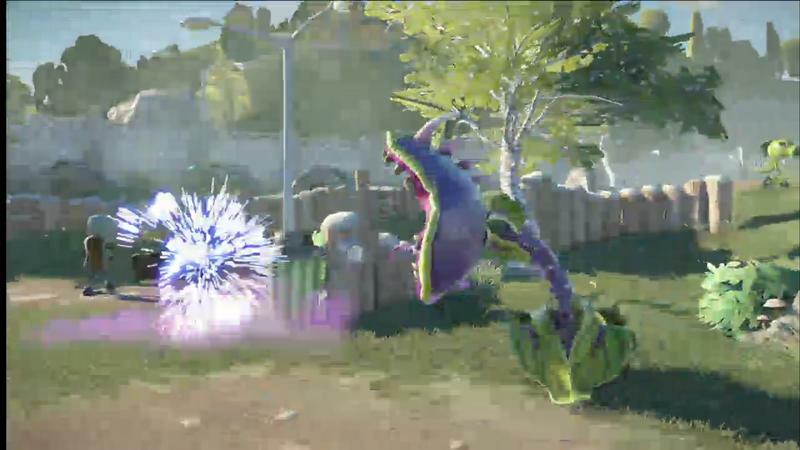 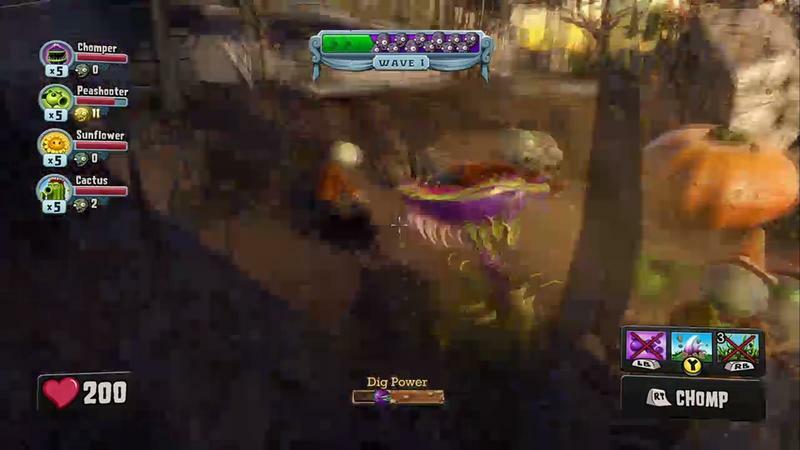 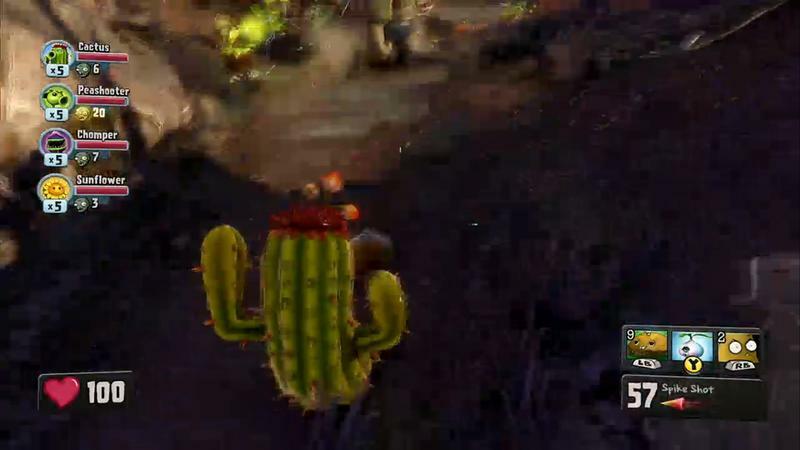 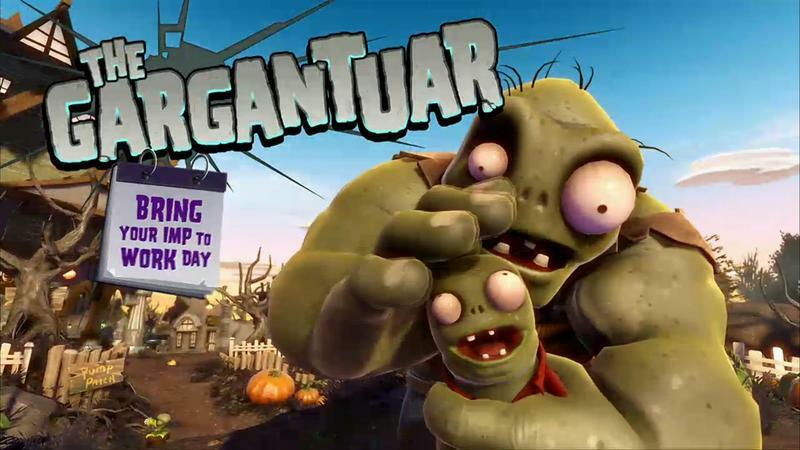 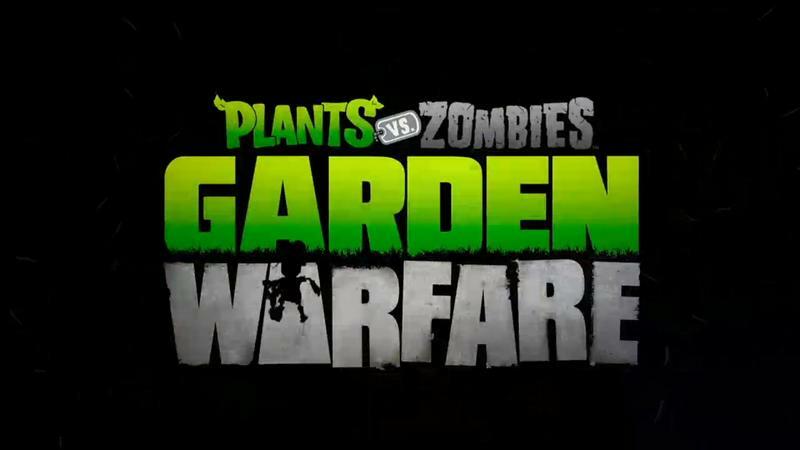 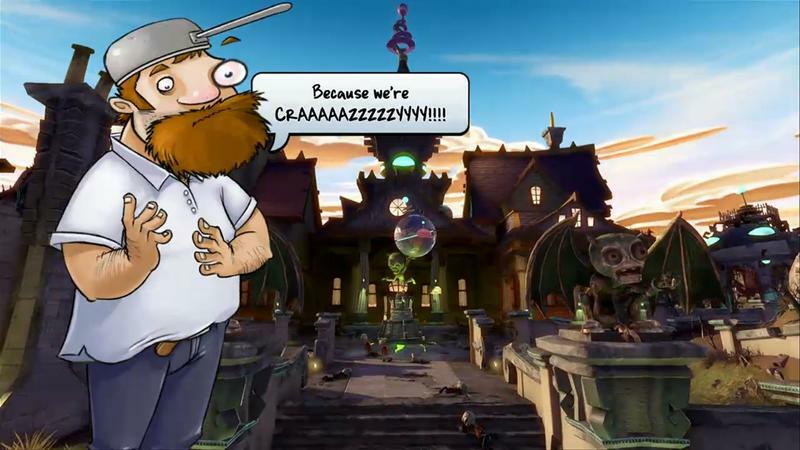 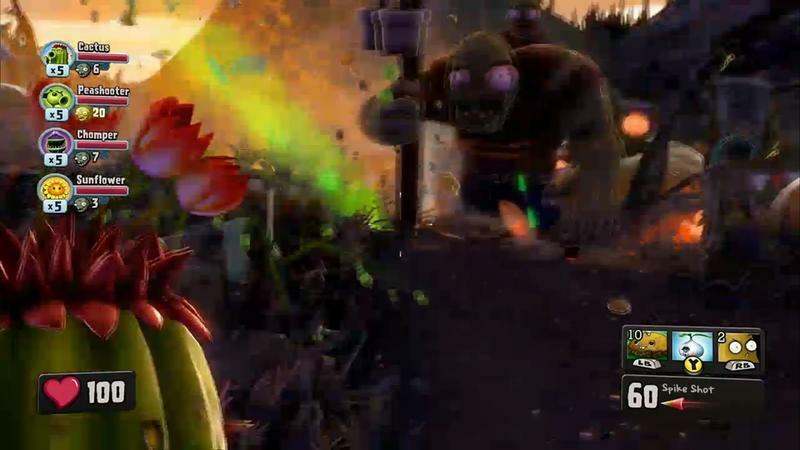 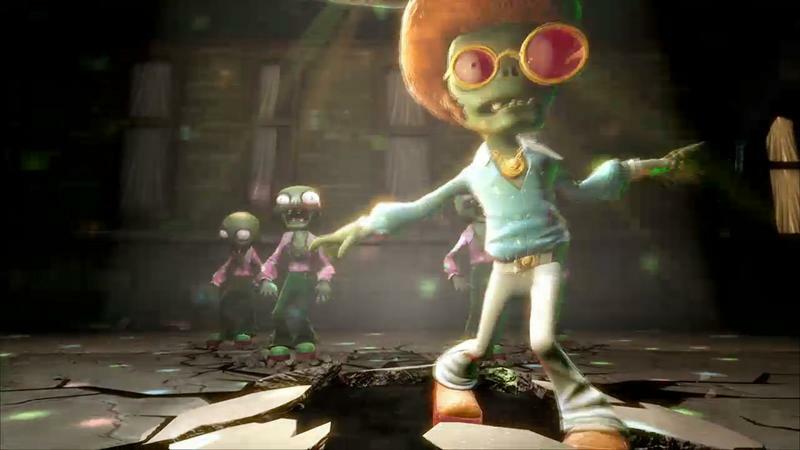 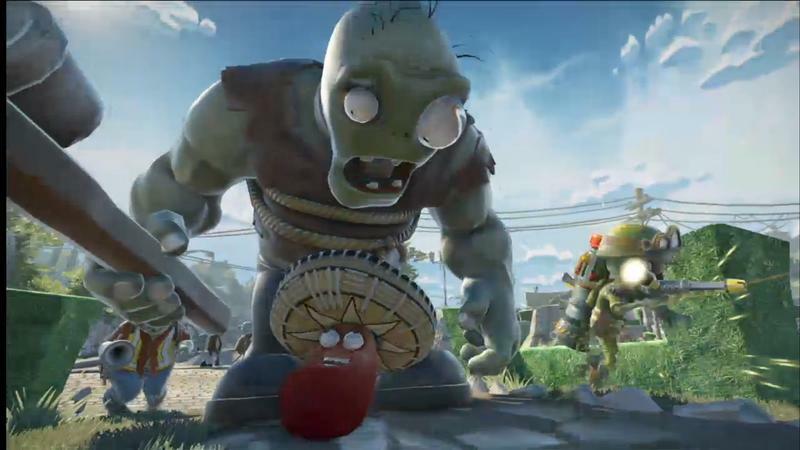 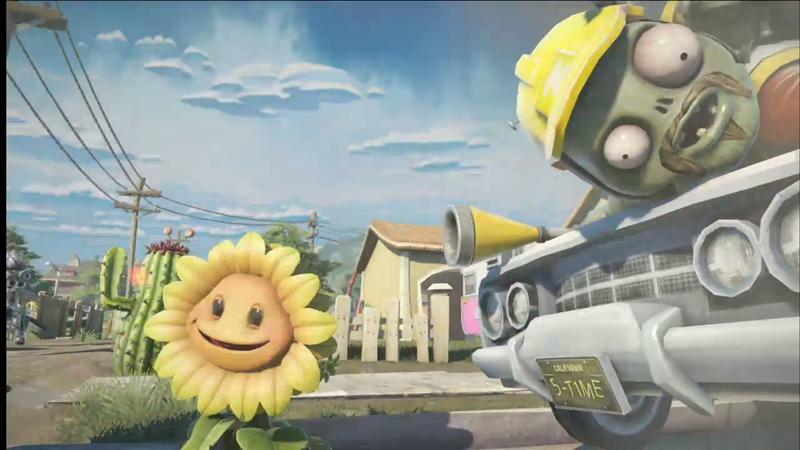 Popcap Games has a new entry in the Plants vs Zombies series, only its not what you expect. 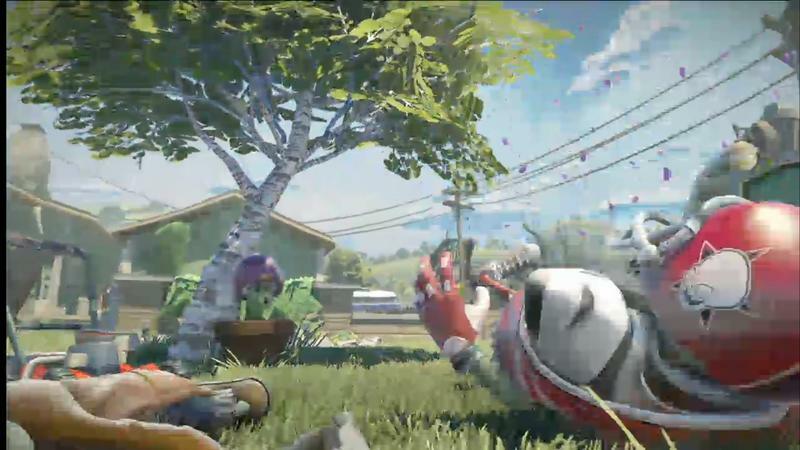 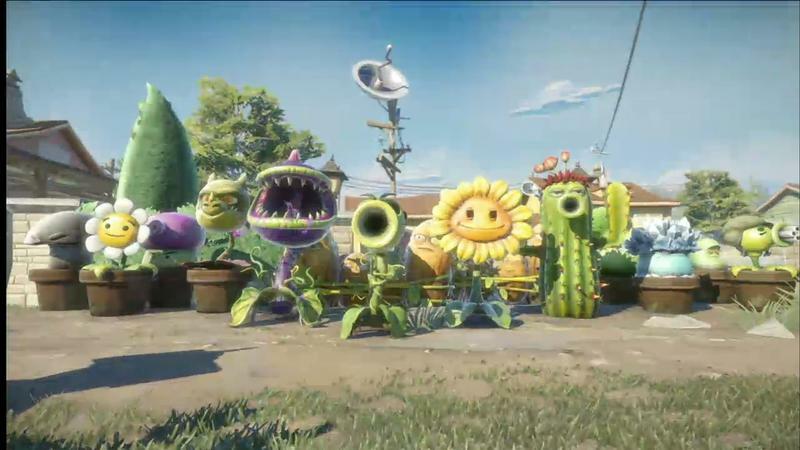 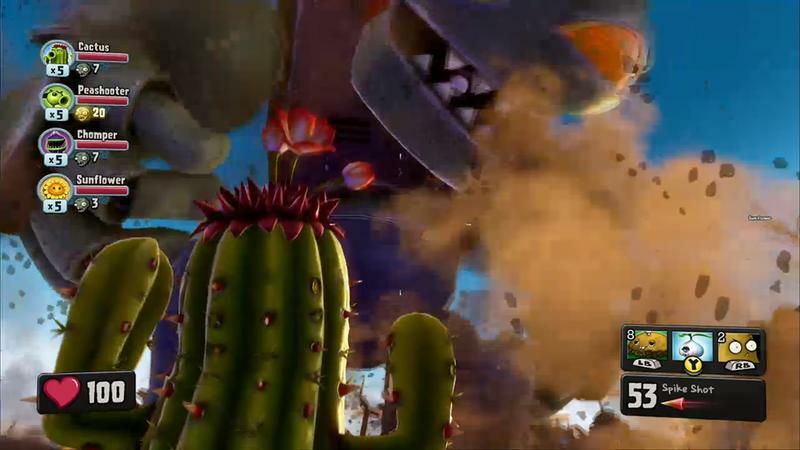 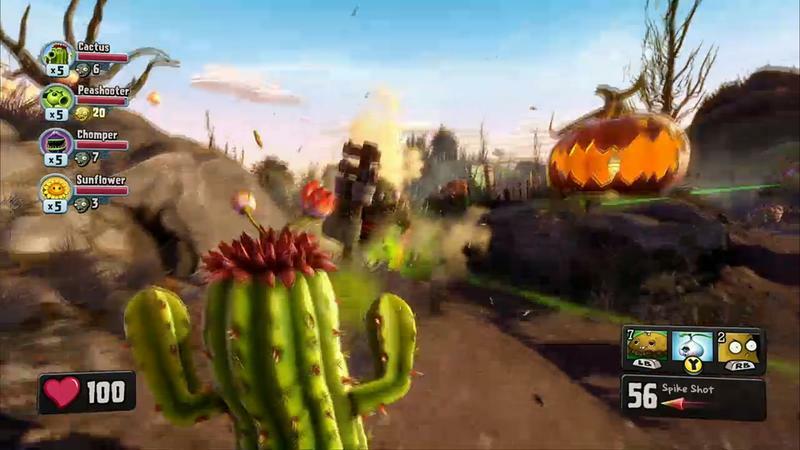 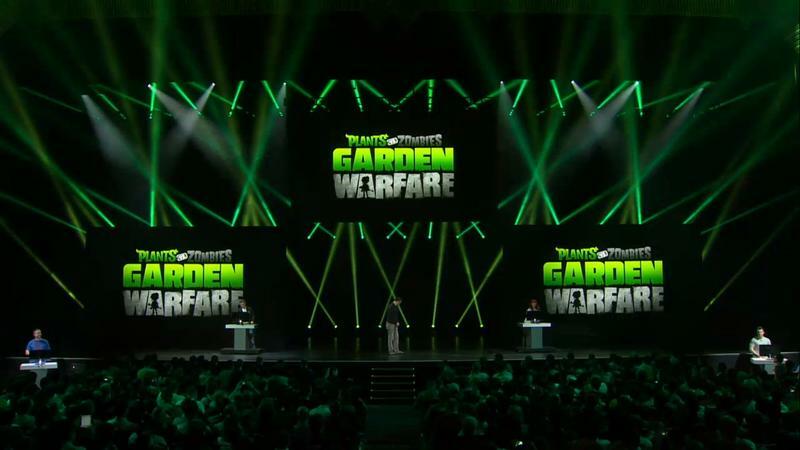 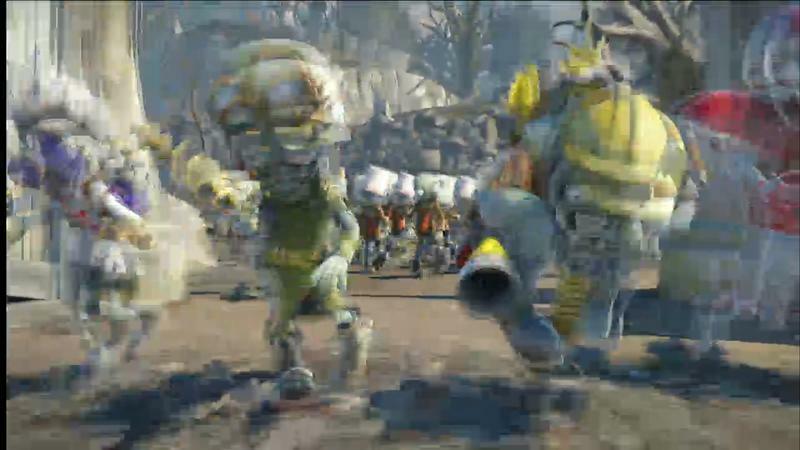 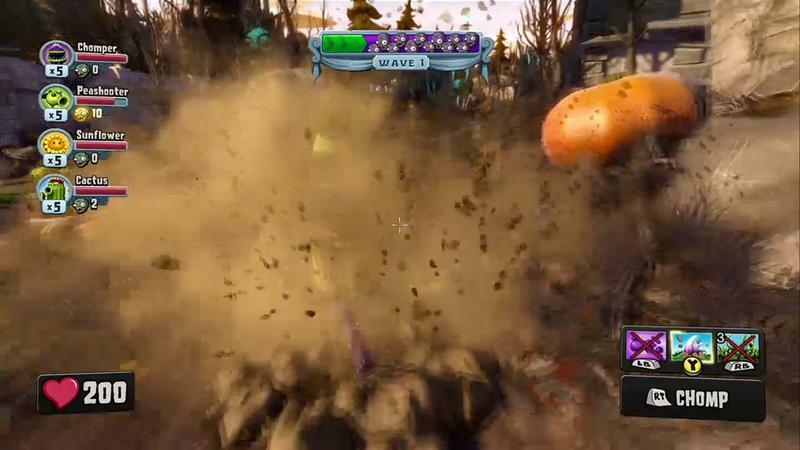 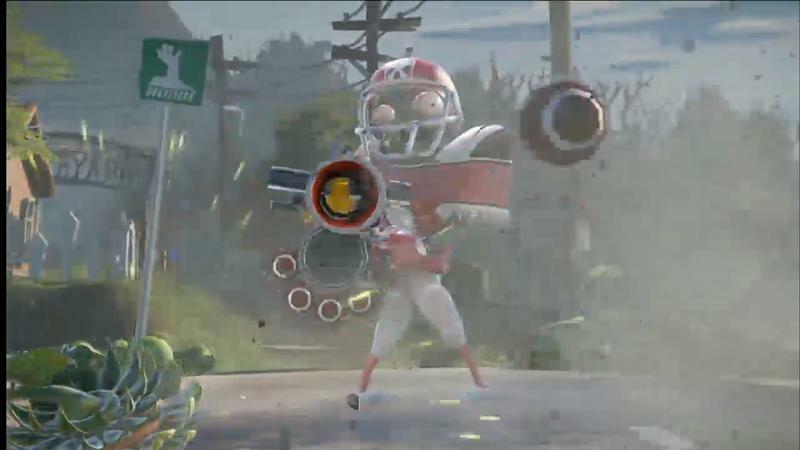 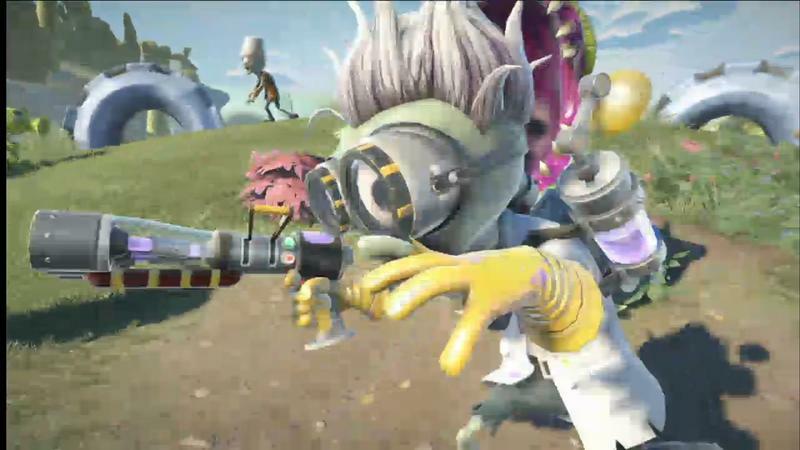 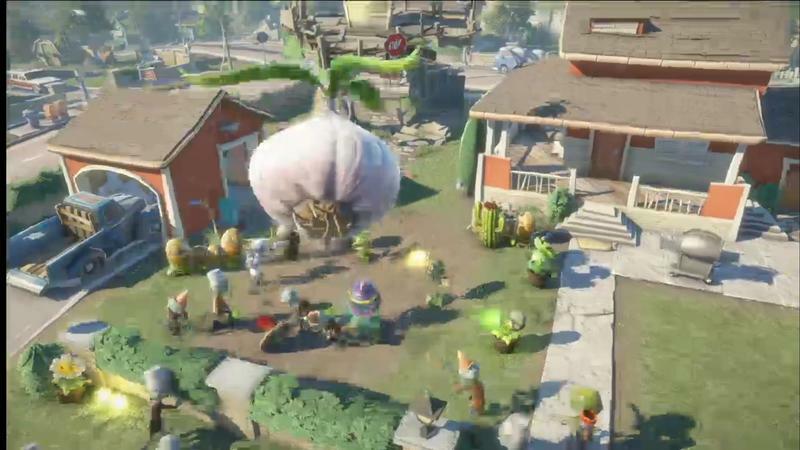 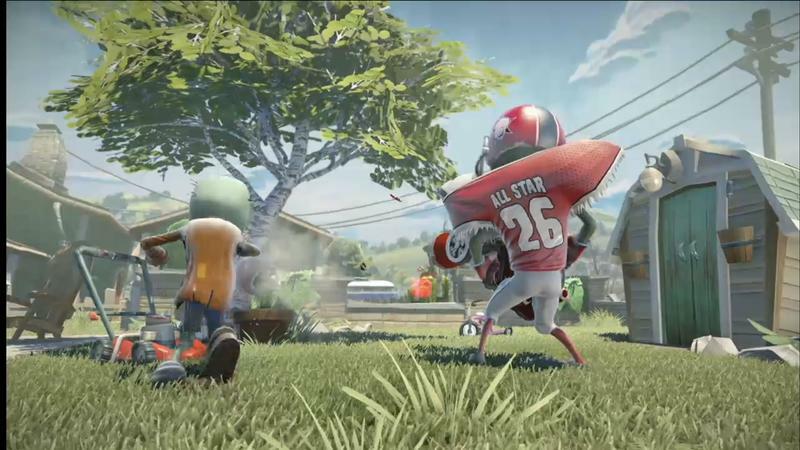 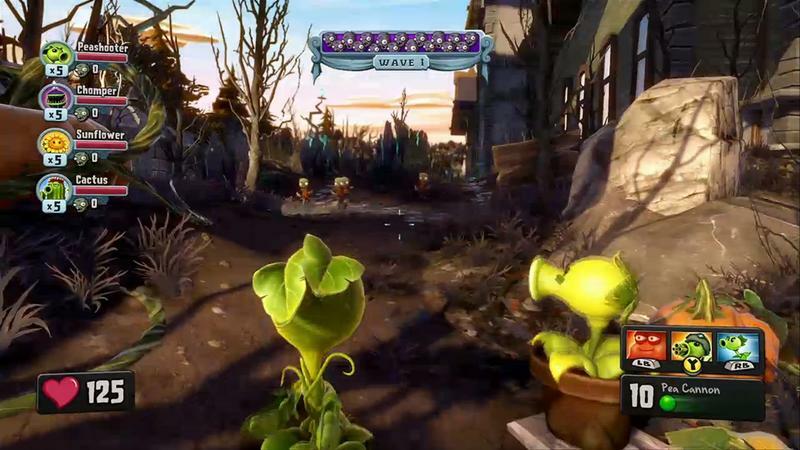 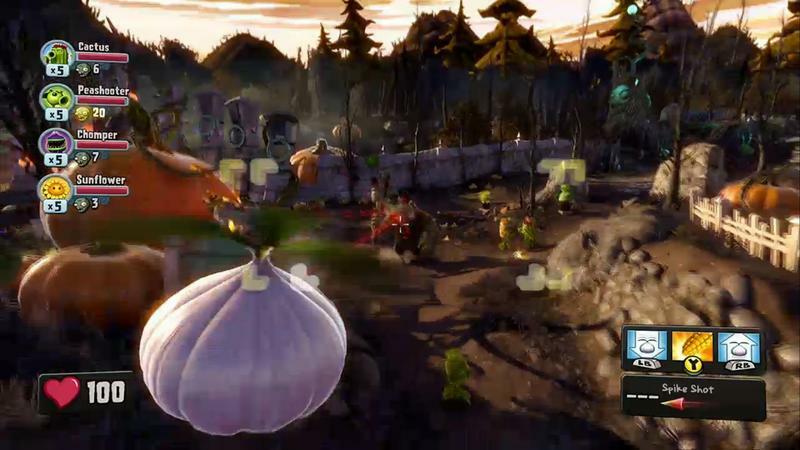 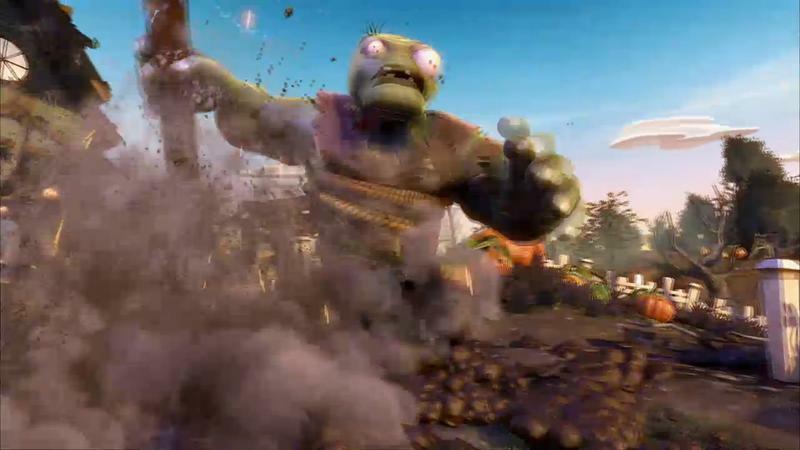 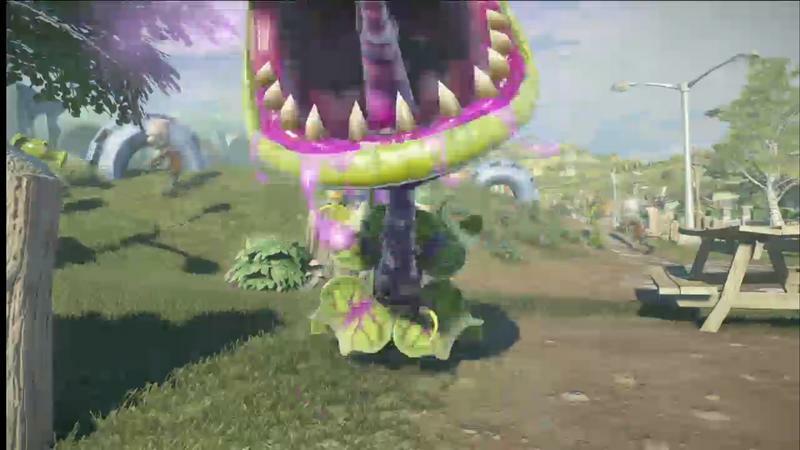 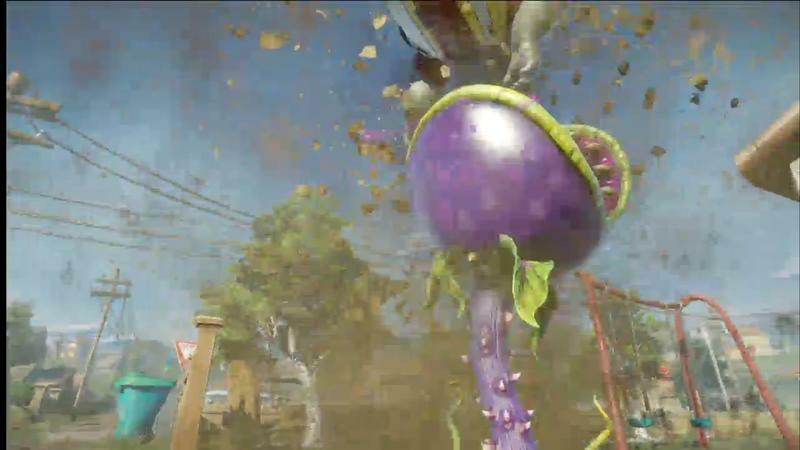 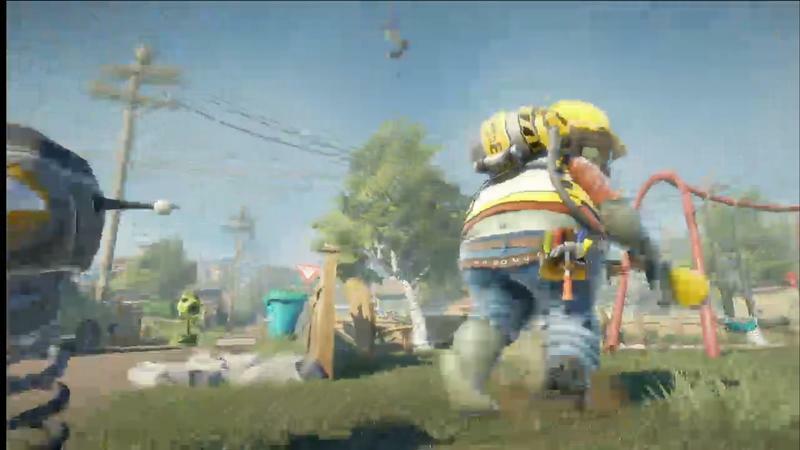 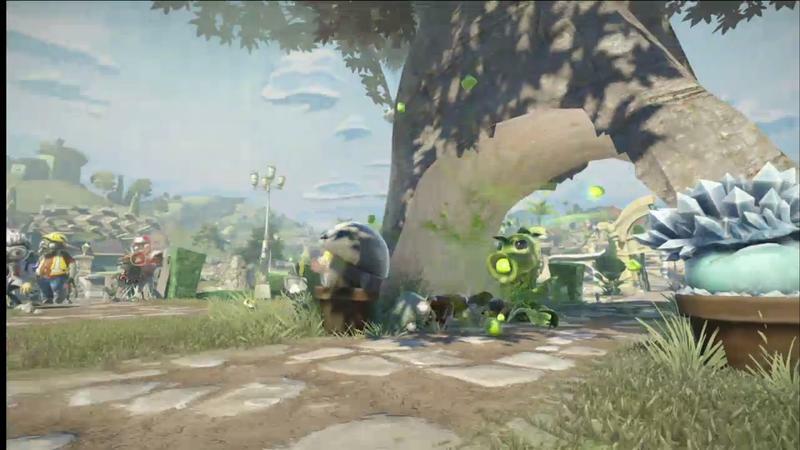 Launching for the Xbox One first and eventually coming to Xbox 360, Plants vs Zombies Garden Warfare is a third-person action game in which you control one side of the epic battlefield and fend off waves of enemies. 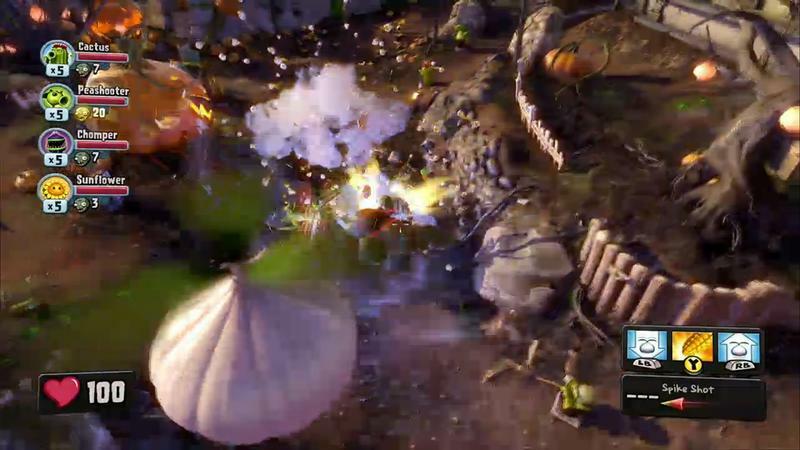 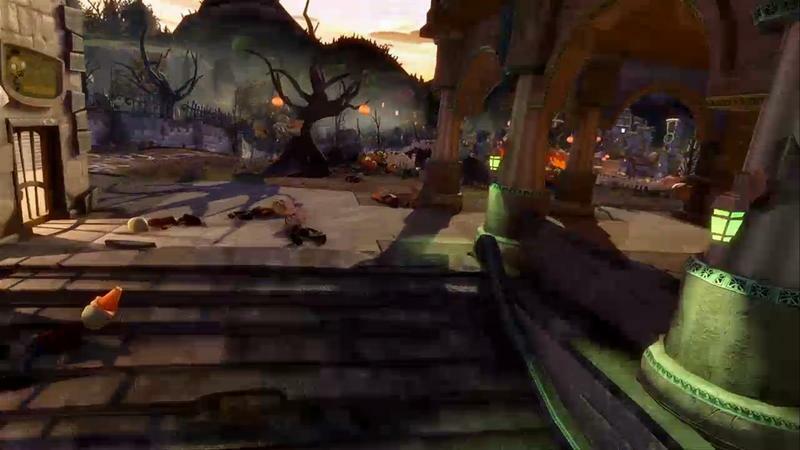 Single player options are available, but co-op is the preferred method of destruction. 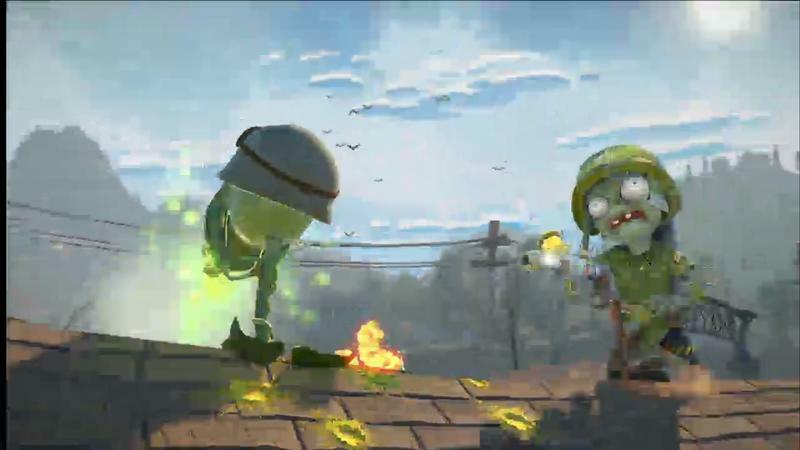 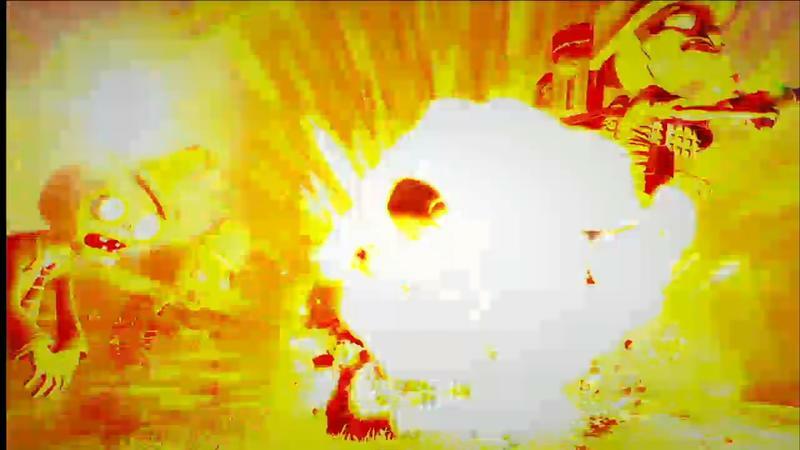 Most impressively, the cutesy shooter is powered by Frostbite 3, so the graphics and detail are out of this world. 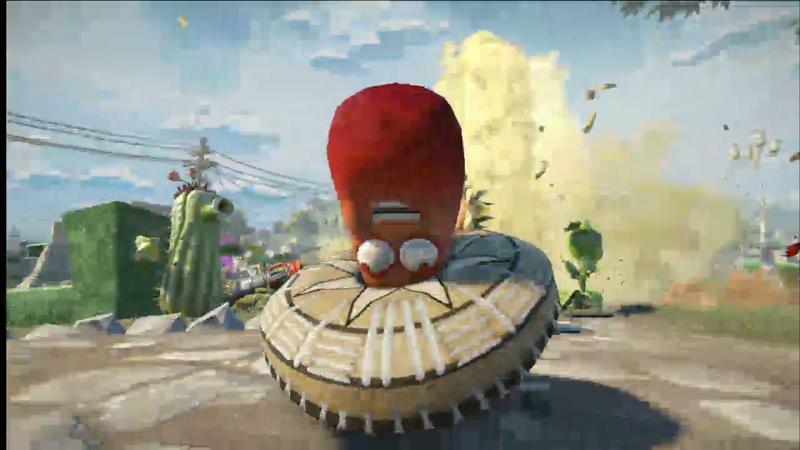 Tickle me fancied and call me sold. 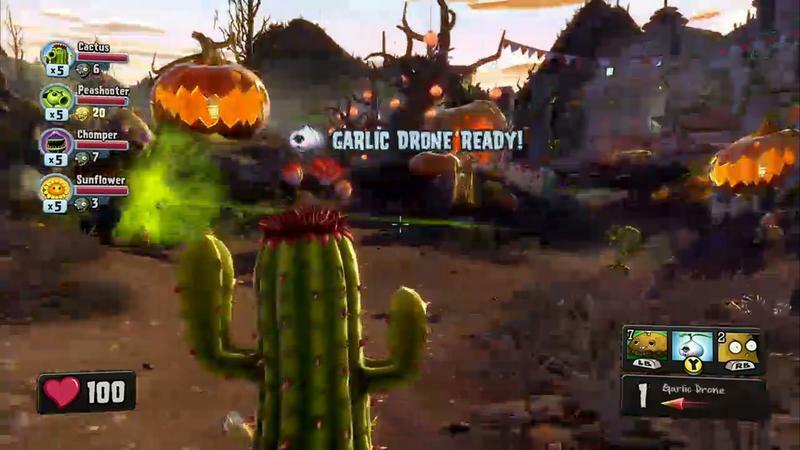 This game looks hilarious!